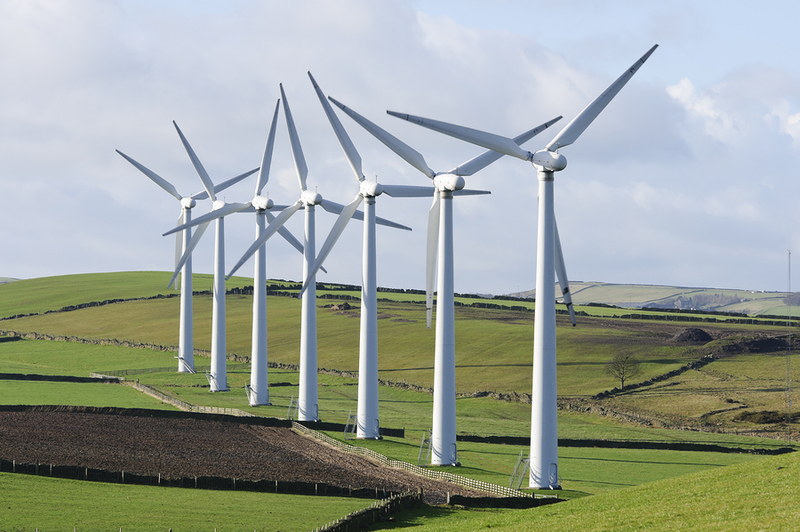 According to a new report released by the European Commission (EC), the UK is struggling to increase its renewable energy output, despite the European Union being on track to meet the 20 per cent targets as a whole. The report, released today, states that renewable energy claimed a 16.4 per cent share of energy consumption in 2015. Although it states that the UK is in fact on track to meet power percentage goals (such as solar, wind and biomass, which now provide 20 per cent of the UK’s electricity needs), the country is unlikely to hit targets in other areas. When all areas of energy demand are combined, which includes heat and transport, the share rests at only 8.2 per cent. The UK is expected to generate 30 per cent of its electricity from renewable sources by 2020 according to the EU’s Renewable Energy Directive (RED). Additionally, 15 per cent of the UK’s energy consumption should be sourced from renewables by 2020. In September it was revealed that the UK is less than halfway to meeting its heat targets, while the share of renewables in transport fuel has remained at the unimpressive level of 4.75 per cent. This is a wake-up call to our Government, which for the past two years has introduced policy changes that have slowed deployment of renewables in the heat, transport, and power sectors. The Government should take immediate steps to remove the roadblocks to further renewable energy deployment. Further renewable electricity deployment can help ease the burden on the heat and transport sectors. As part of the EU’s ratification of the Paris Agreement, state members agreed to reduce emissions by 40 per cent against a 1990 baseline, which included the target to increase the share of renewables into the energy mix to 27 per cent by 2030. The report also highlights that France and the Netherlands are in danger of missing these targets.